Oct 21, 2013 in "Town Square Theater"
Talking Mickey Mouse has moved from the prototype testing phase to daily appearances now at Town Square Theater in the Magic Kingdom. 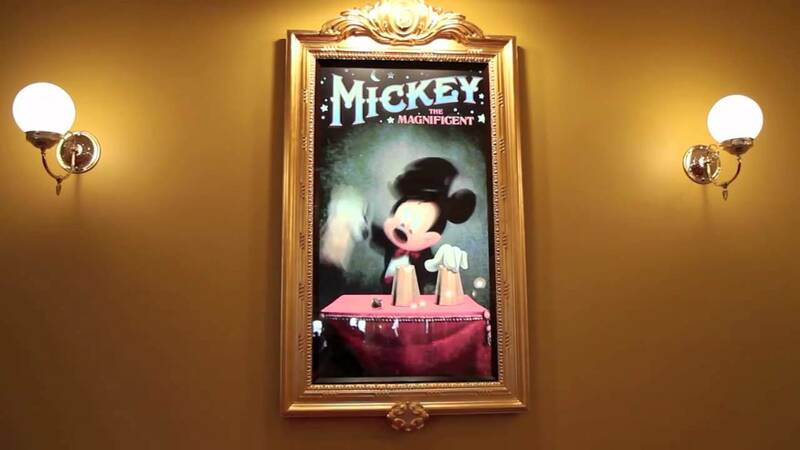 We first saw testing of talking Mickey at Walt Disney World back in October 2011, appearing at the newly refurbished Town Square Theater. Since then he has appeared at various times, meeting and greeting guests during event party nights and in limited tests. The official Disney Parks Blog has today released a video of what you can now expect at your next Mickey Mouse meet and greet. Check it out below.